Christmas by C&A. Not only a 360 commercial but also vertical bannering on Facebook, which made this campaign feel progressive and new. 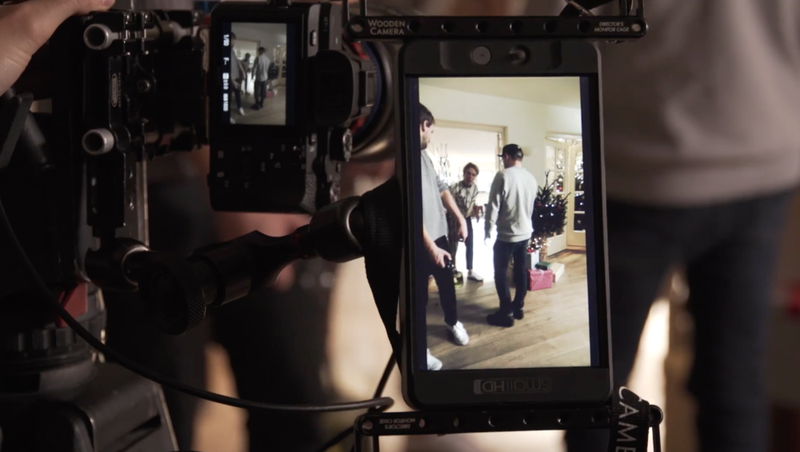 Making a shift in the classic way of releasing TVC's, clothing brand C&A asked for a video in 360 degrees and additional vertical bannering to show their Christmas line. Being in charge of a large crew of about 35 people as head of production, shooting for two days in a huge country house and also in a fairly new format: 360, with it's perks and constraints - for which we used a GoPro Rig attached to an automated car. It's what made for a challenging shoot, a complex post-production process and some valuable lessons. Eventually the commercial was only launched in some countries. I co-produced this with advertising agency Virtue (part of VICE).